Kuber ji is treasurer of the Goddess. Wearing of it eliminates all hurdles that come in the way of attaining wealth. In today’s world everyone is in dire need of money. 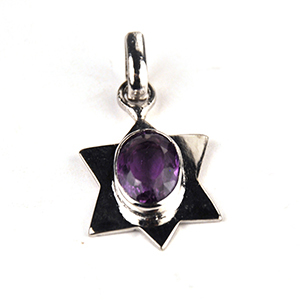 This Pendant is highly useful for this purpose. 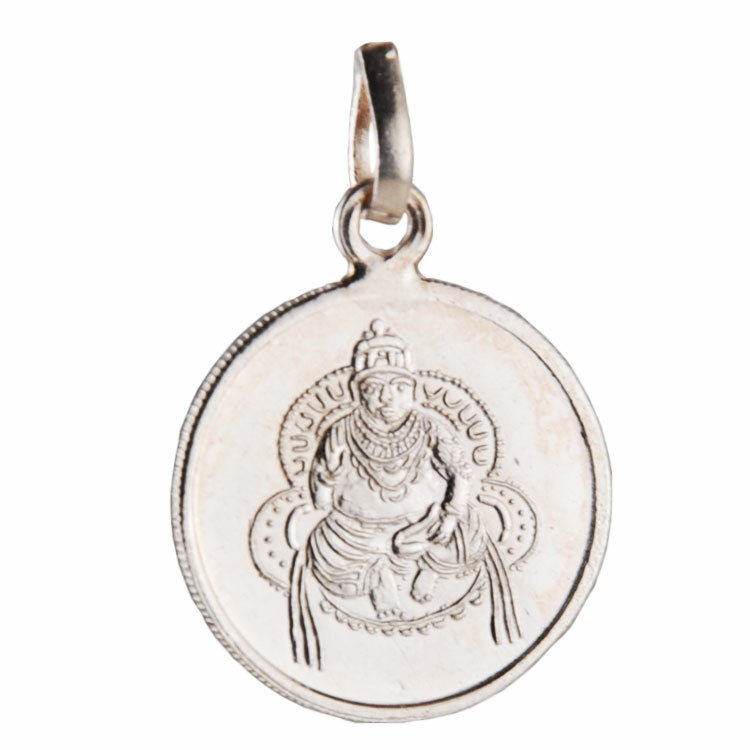 It blesses the owner of this Pendant with wealth & prosperity. It opens up venues for new sources of income; increases fund flow and enhance accumulation of wealth. 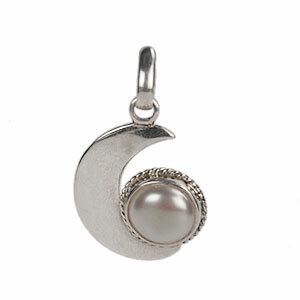 This Pendant is recommended for growth in business, career & profession as well. 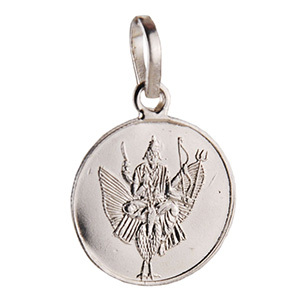 This Pendant should be worn in the neck or kept in a treasury for development in trade and business.